Whether your a small business owner too busy worrying about your company’s day to day operations. Maybe you’re interested in setting up an online store. Maybe you’re a non-profit looking for new ways to reach the community. We’re here to serve all sorts of needs and make your vision a reality. Your website is often the first point of contact many people have with your business or organization and may be vital to your success. Many people make a lasting impression of a company or organization based on their first visit to your website. 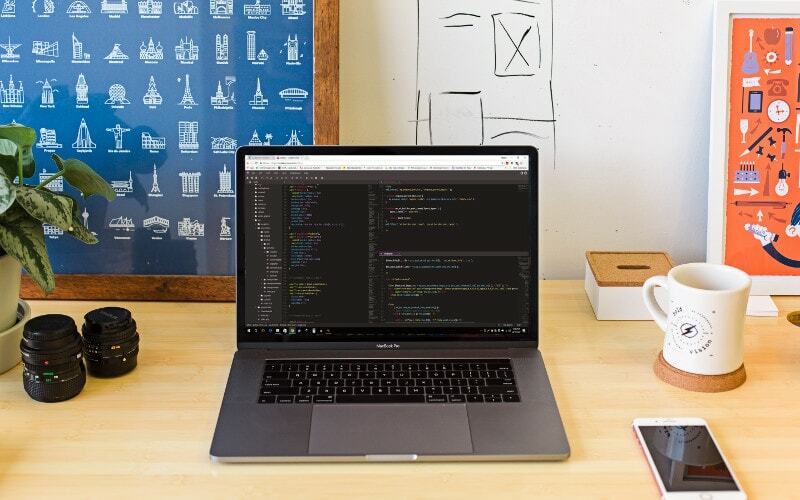 Maybe you have spent frustrating hours messing with obscure programs and coding languages, trying to build a website for yourself. We’ll help you get the great website you need and deserve. 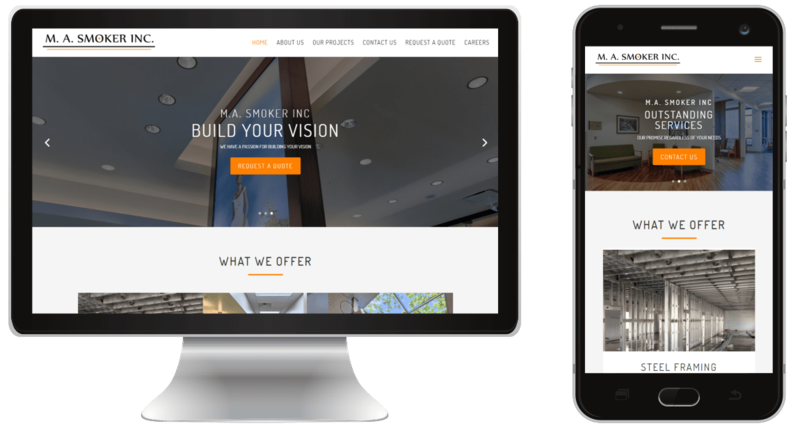 We build every website with three basic principles in mind: Visibility, Speed, and Responsiveness. Many websites are the first point of contact customers have with a business. An outdated or problematic website can cause all sorts of issues and cost you valuable business. Does your website have issues or need updates, but you don’t have the time or experience to do it yourself? We’ll help you get your current website up-to-date and functioning properly.